On the ribbon, click Generate Documentation. 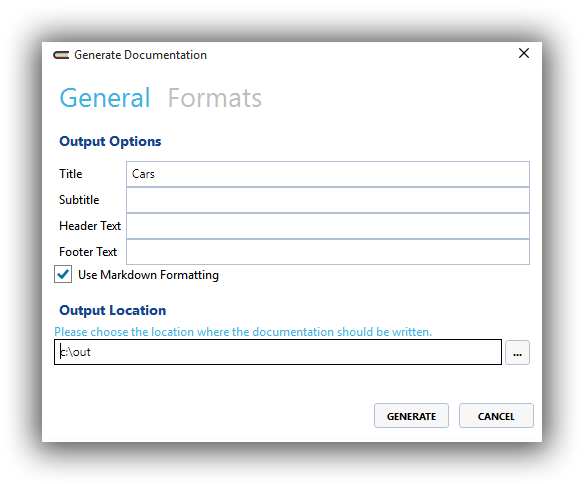 In the Generate Documentation dialog, choose the output location. 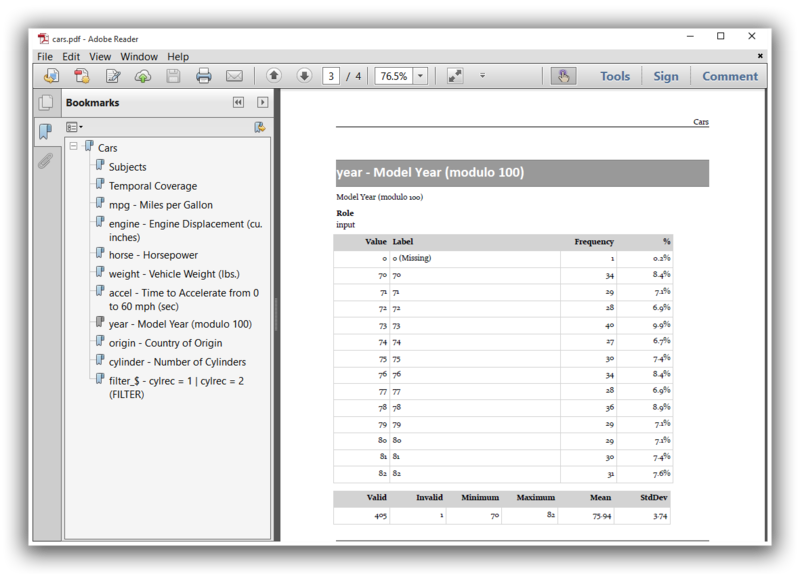 You can also set a header and footer for your PDF. When ready, press the Generate button. Colectica will generate your data dictionary and open the folder where it is saved. 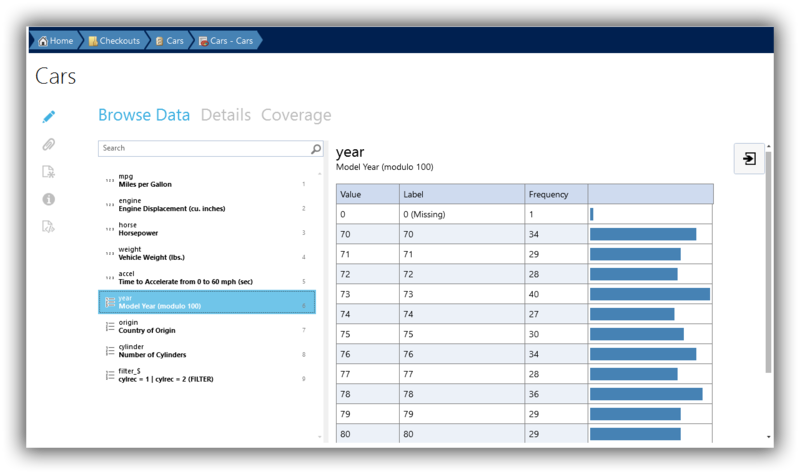 You can customize the fonts, styles, and content of your codebook. See Customize Documentation Templates.